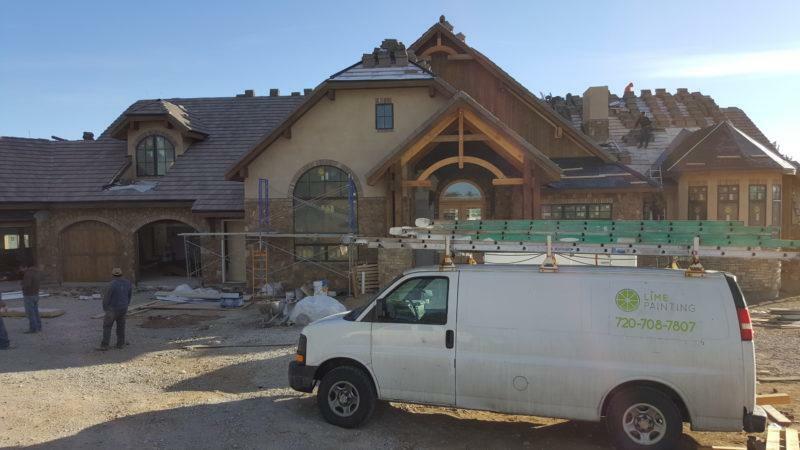 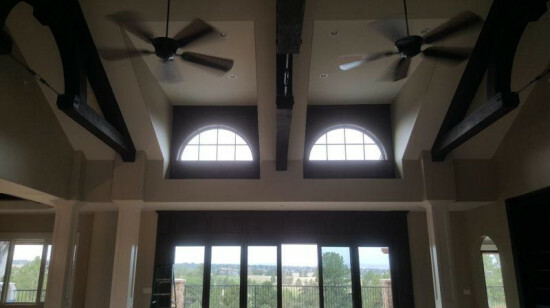 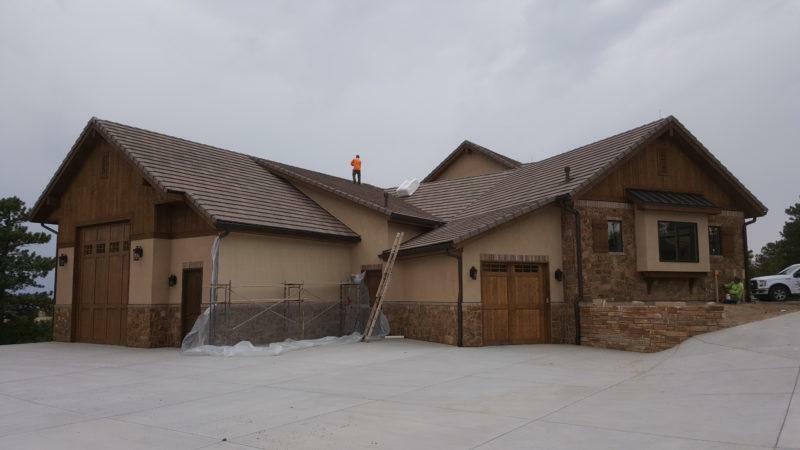 Assessment: One of LIME’s premiere partnerships is with Sterling Custom Homes—a luxury custom home builder in Colorado. When LIME first came across this project, the house was on its way to becoming a spectacular estate that the homeowners would soon call home. But it was far from this point and we had our work cut out for us. 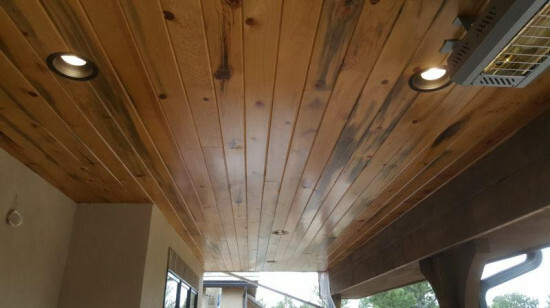 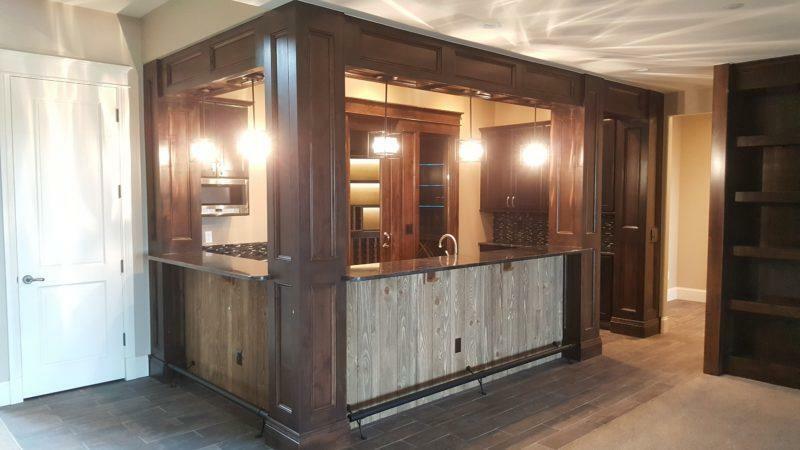 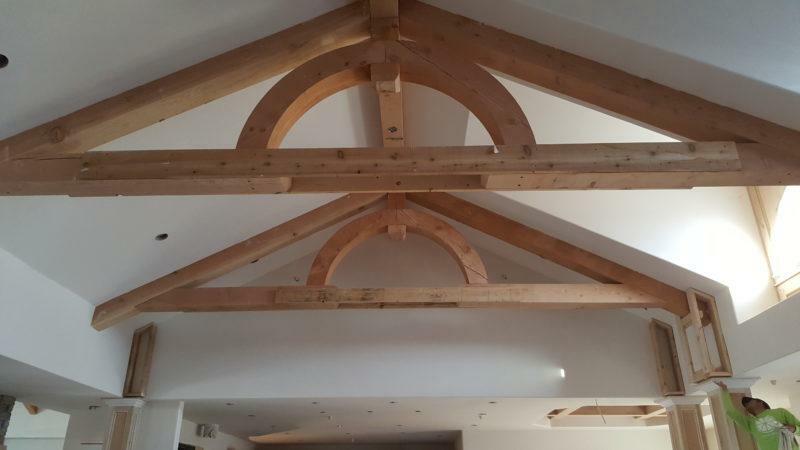 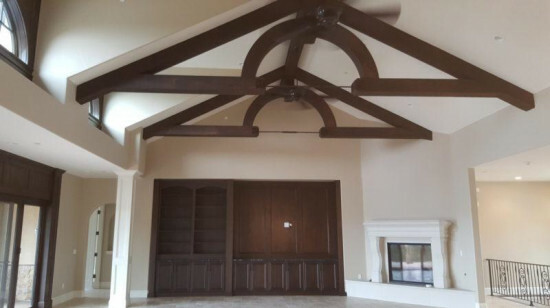 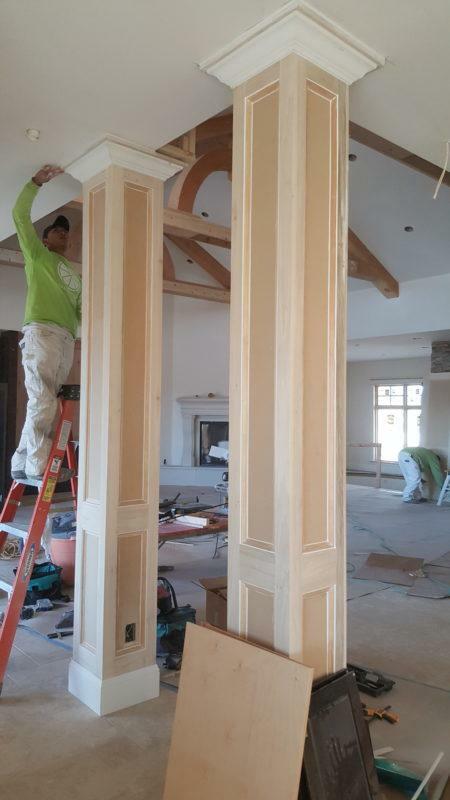 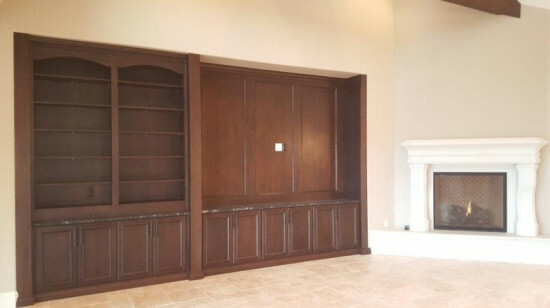 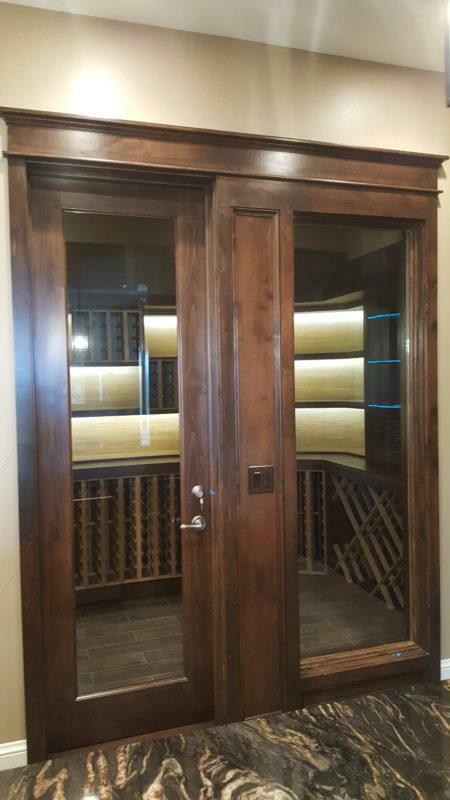 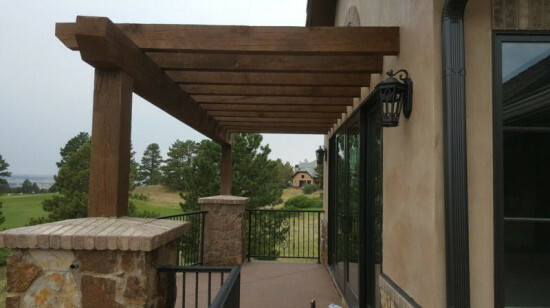 The architectural detail called for a number of stain details on the home, including vaulted beams, a custom bar, and beautiful interior doors that were bare wood before LIME arrived. 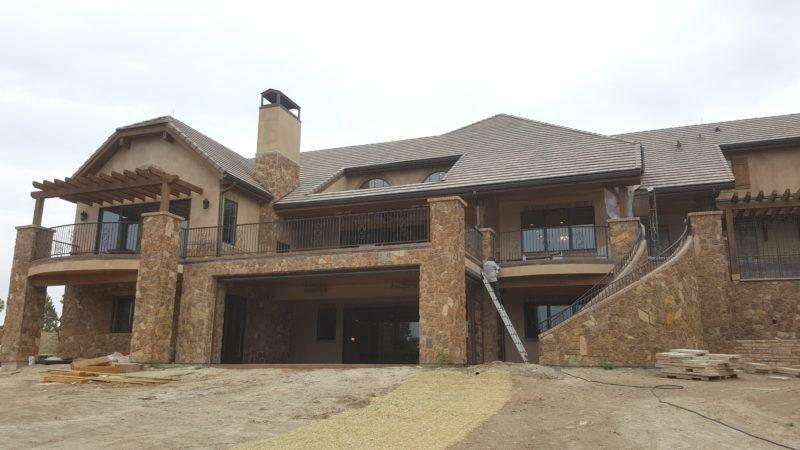 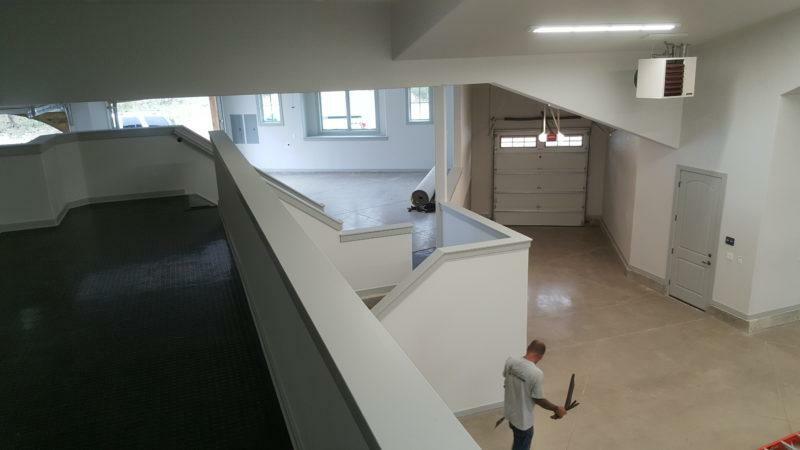 This custom home was also equipped with a 6-car garage, complete with a 2nd story loft that we were able to treat as a custom interior. 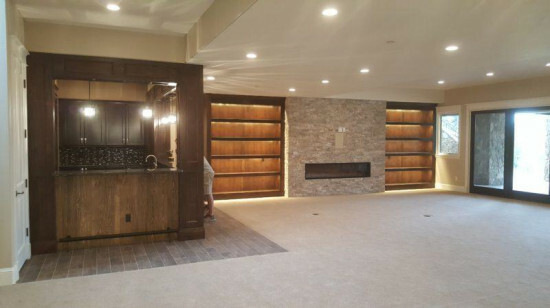 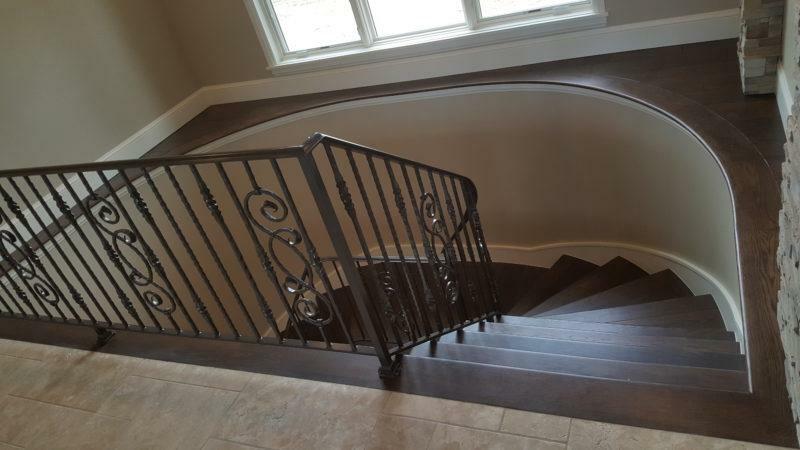 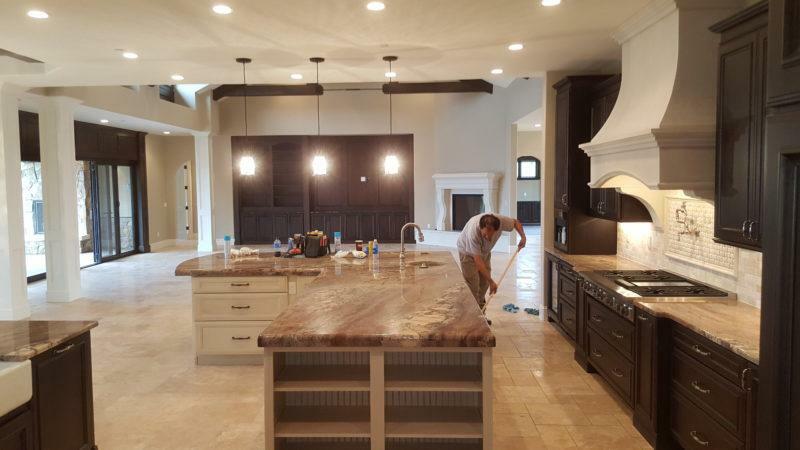 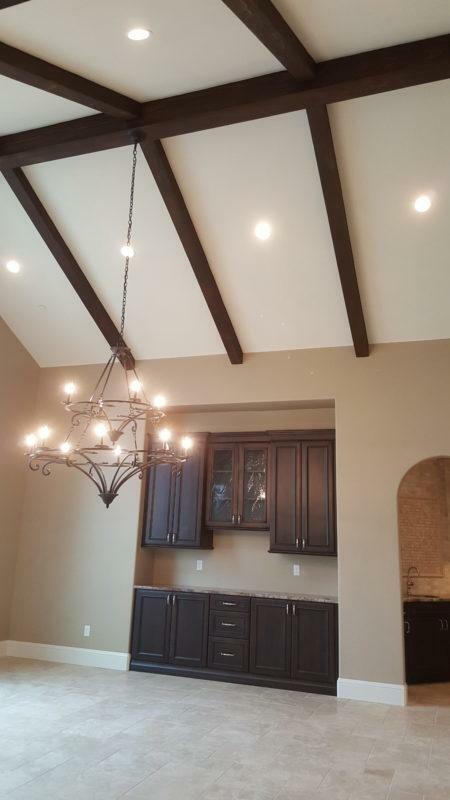 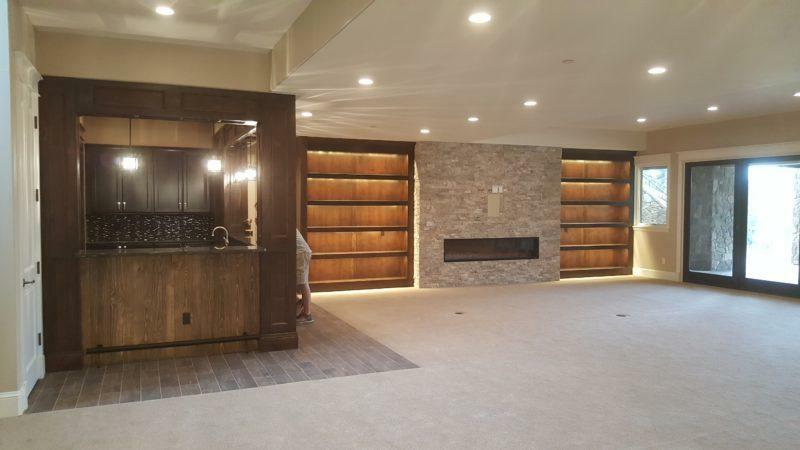 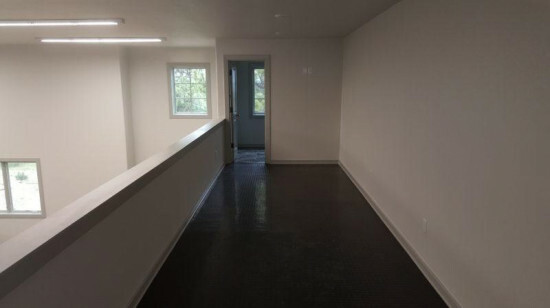 We were extremely honored to put the finishing touches on this 13,000+ square foot home and are thrilled that the homeowners can live amidst the custom finishes we applied to their home for years to come!